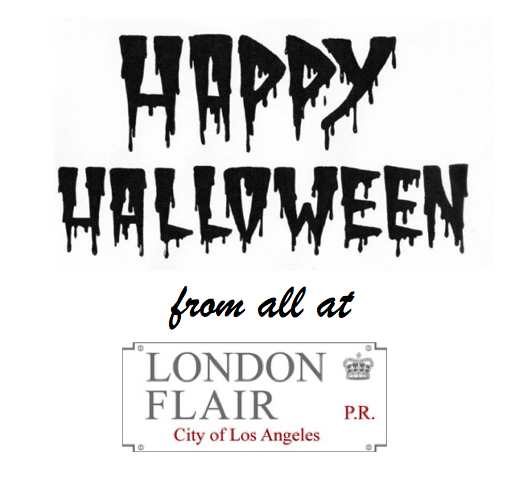 London Flair PR wish you a Safe, Fun and Happy Halloween! 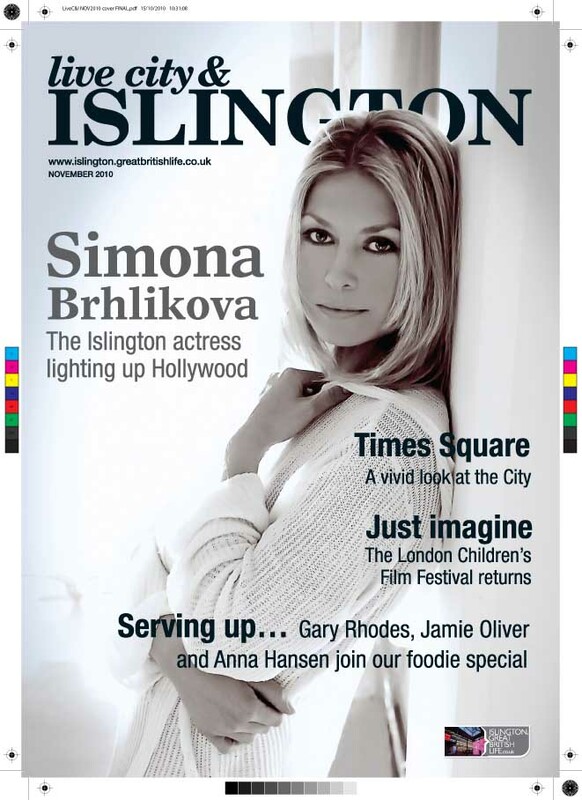 There is more to the beautiful Simona Brhlikova than meets the eye, this international actress has travelled the world living with Eskimos in Alaska and the Masai tribe in Kenya. 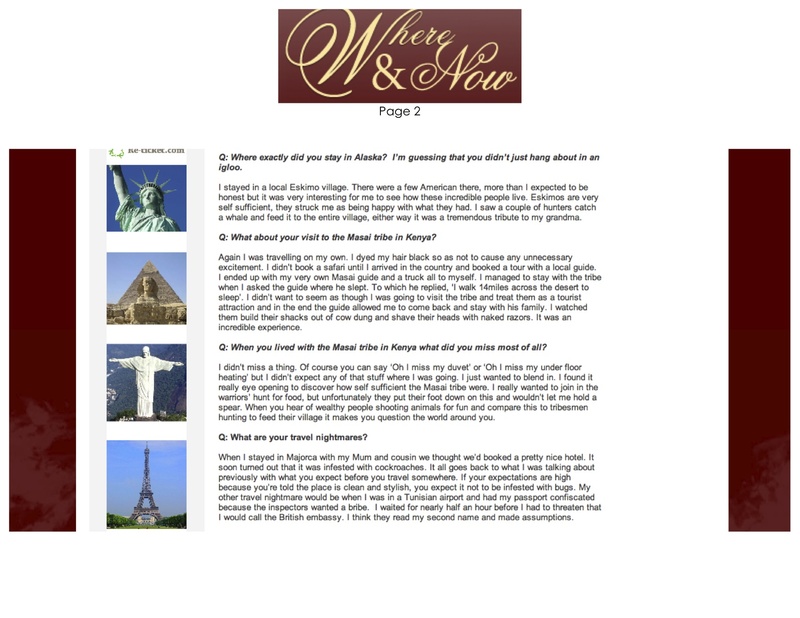 Find out more about this extraordinary lady and her latest work right here in her ‘Where & Now’ feature interview with Seb King. 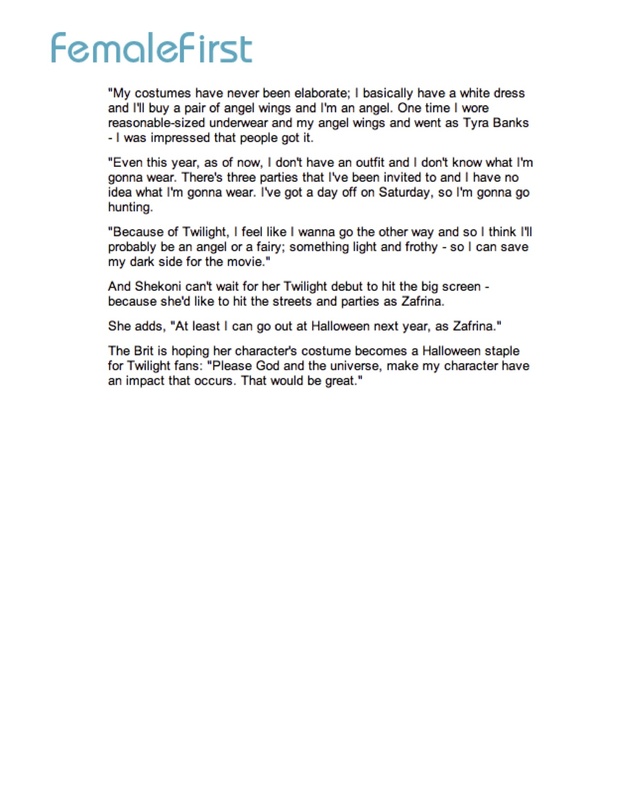 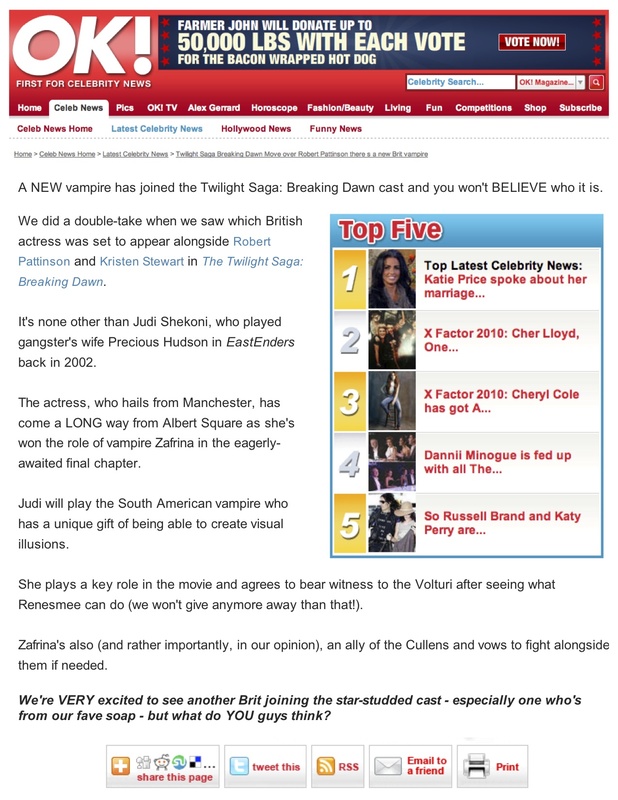 Congratulations to London Flair PR’s client Judi Shekoni for booking the new role of Vampire ‘Zafrina’ in the new Twilight movie ‘Breaking Dawn’! 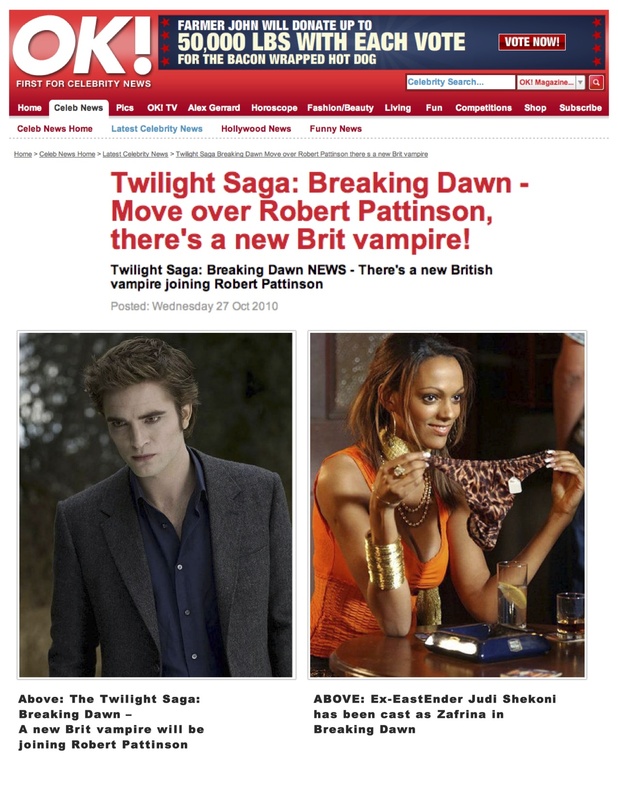 Stunning Simona Brhlikova is Taking Hollywood by Storm!